Mafalda Farelo interviews Pedro Proença regarding his PhD project – looking at the difficulties and successes he’s experienced throughout his research. 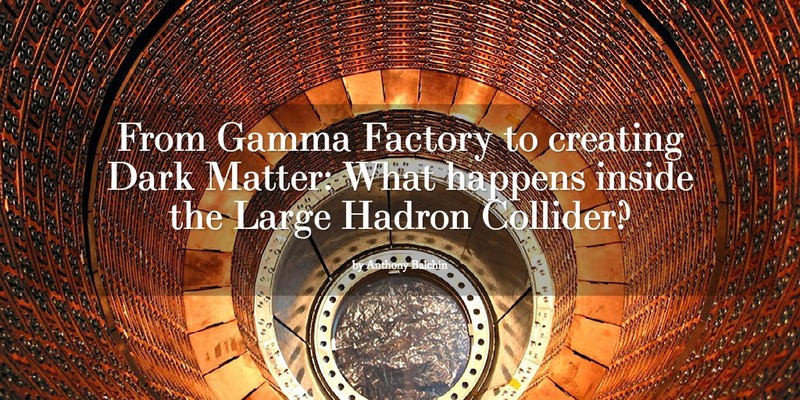 From Gamma Factory to creating Dark Matter: What happens inside the Large Hadron Collider? FRESHERS SPECIAL: Anthony Balchin gives an insight into one of the most ambitious projects taking place on earth. 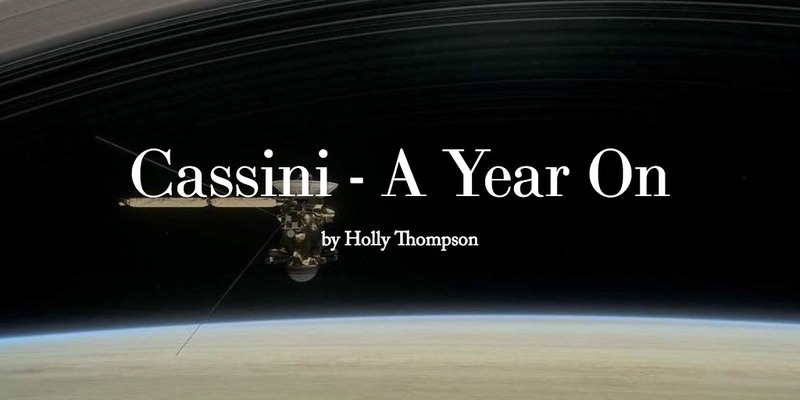 This saturday marks one year since the Cassini program ended, Holly Thompson investigates one of NASA’s most ambitious missions and explores the discoveries it made. 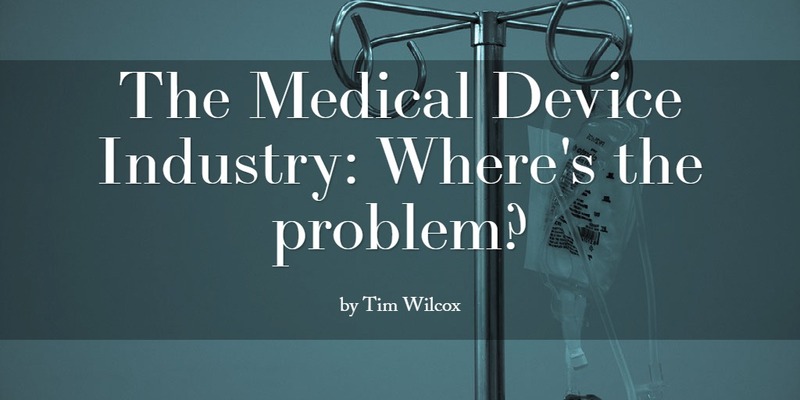 The Medical Device Industry: Where’s the Problem? An in-depth critique of modern medicine’s trajectory, and an insight into the wave of commercialism driving the industry away from peoples needs. 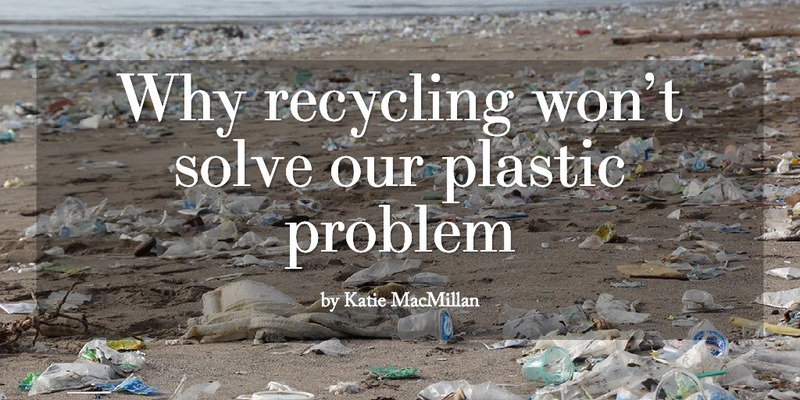 An Interview with Jim Al-Khalili.